If you love the chairs, you’ll be as excited as us about the new Eton tables that will be coming into stock soon. 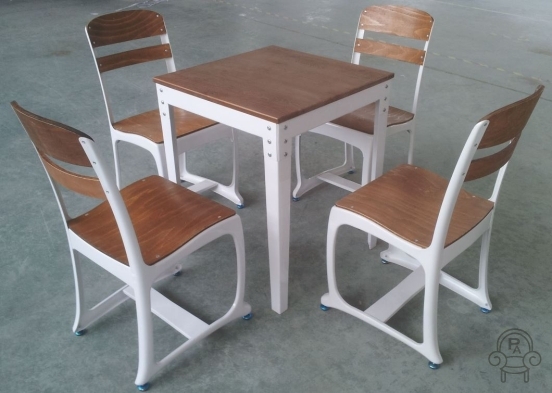 The tables will be available in the same great colour range as our Eton chairs and will come in two sizes: 70cm x 70cm, seating 4 people and 70cm x 120cm, seating 6 people. The tables will be here in time for Christmas, so if you’d like to place an advanced order, please contact us on 01543 375872. The tables will be priced at £120 for the smaller size and £150 for the larger size.